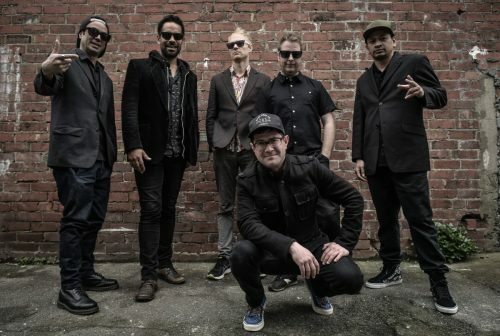 New Zealand reggae-soul legends, The Black Seeds, will return to Europe in 2019. 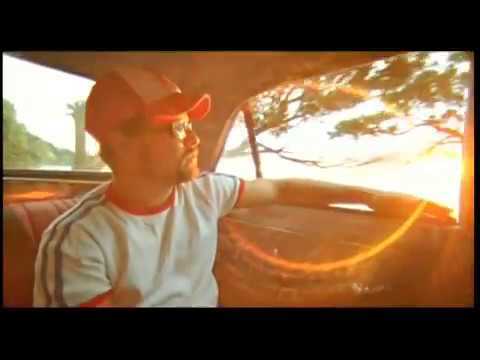 One of New Zealand’s most-loved live acts, The Black Seeds, have spent the last two decades taking the world by storm. In their homeland, they are revered stalwarts of the touring and festival circuit, while abroad they’ve remained at the forefront of New Zealand’s internationally renowned roots movement, alongside the likes of Fat Freddy’s Drop. While firmly based in the island grooves that inspired the birth of the band in 1998, The Black Seed’s sound casts a wide net, laying funk, soul, Afrobeat and other eclectic elements over their dub/reggae foundation. With a stash of albums and hits to their name, including ‘Dust and Dirt’, ‘So True’, ‘Cool Me Down’, and ‘One-By-One’, which became an international hit when it featured in an episode of the award-winning TV series ‘Breaking Bad’, The Black Seeds have clocked up multi-platinum sales and streams. Having released their sixth studio album FABRIC in 2017 to critical acclaim, the band will return to Europe in the summer for the first time in 5 years on the back of a new single.